Most common are ants, termites, roaches, spiders, rats, mice, fleas, ticks, mosquito, and many other insects are found on this site, along with recommendations on local pest control services in your area. Bed bugs have been a growing concern when traveling. Pest control is very important when you consider that there are over one million different known species of insects in the world. 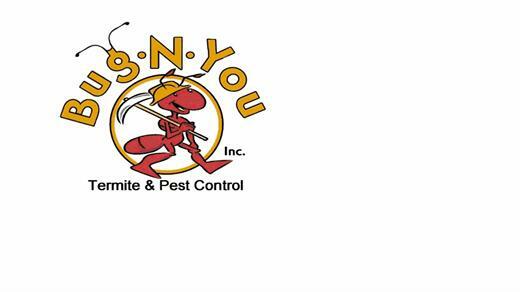 Spend a little time reviewing the species in your state and discover that when it comes to protecting your landscape, home or business from bugs, ants, termites, and other pests, we are the pest control experts!